Picture yourself working on some of the top projects in the region, at one of the fastest growing construction companies in America. 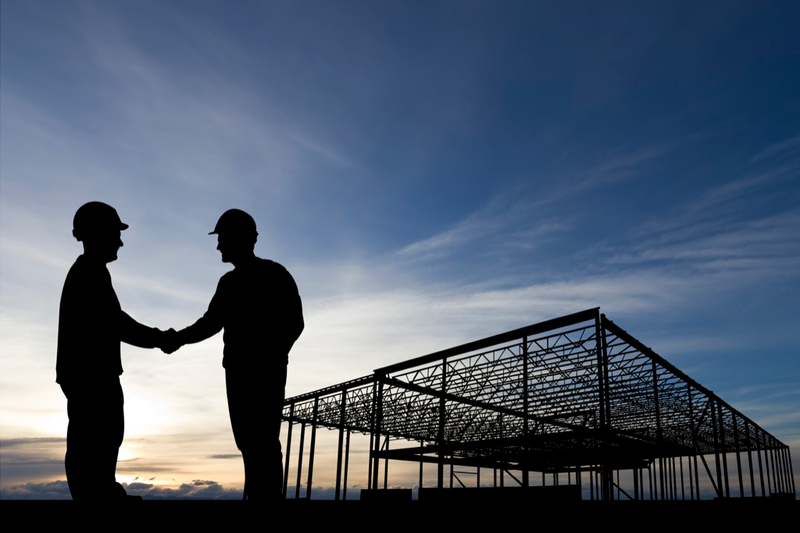 Perryman Building and Construction is also committed to growing diversity in our work force and by encouraging MBE/WBE/DBE subcontractors and vendors at multiple levels. If you believe you have the background and skills to join our team we invite you to submit your resume or pre-qualification form to our offices, selecting the appropriate button on this page.